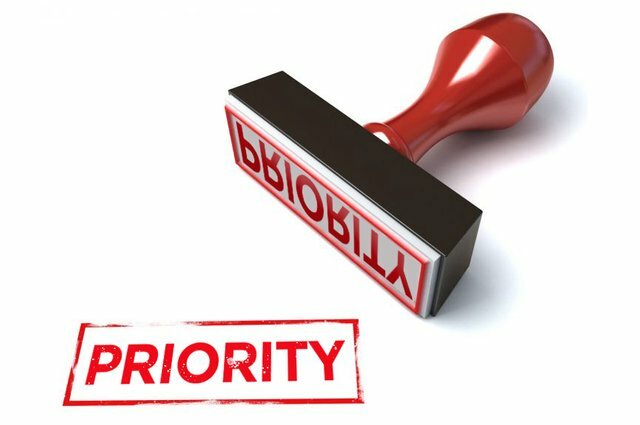 What does the priority mean? It means choosing what comes first, that is, what matters most to us. Many of us sometimes, we do not know what comes first in our lives, would you know what comes first in your life? Well, I'm going to talk a little bit about what happened this week with me. I had a meeting at the church, on Sunday afternoon, everything was fine to go ... I just preferred to take a leisure Sunday instead of fulfilling my commitment, I knew I was not going to the meeting in time , but I preferred to have fun and leave the meeting aside. Unfortunately when that happens, people end up leaving God aside too! If it is asking people what comes first in their life, they would surely say that it is God. But there is a very big confusion today within the Church of Christ. Many leaders believe that coming to the Church and having a ministry: praise, dance, servants and etc ..., they are placing God first. This is a lie given by Satan to confuse me and you. There is a difference between serving God and being intimate with Him. The word of God in the book of Psalm 25:14 tells us: "The secret of the Lord is to those who fear him, he will let them know his covenant. we pray no more alone in our secret place, only you and the Lord. Understand, my brother, one thing: there are many ways that God speaks to you, but there is only one way to talk to God: praying. When I talk about having intimacy, I talk about knowing the Lord. Knowing what makes you sad, what makes you happy, feel the touch of it. That is to have intimacy. Master, place it in the foreground in your life. Peter exhorts us saying: "Leaving, therefore, all evil, all deceit, and pretense, and envy, and all kinds of slander, I earnestly wished, like newborn children, the pure spiritual milk, so that it grows for the belief of salvation, now that you have proven that the Lord is good. " I Peter 2: 1-3. Daniel knew what intimacy was, for he prayed three times a day, and when tribulation came, God released him, for he loved him, alleluia. now that you have proved that the Lord is good. "I Peter 2: 1-3 Daniel knew intimacy, for he prayed three times a day, and when the tribulation came, God released him, for he loved him, alleluia. that you have proven that the Lord is good. " I Peter 2: 1-3. Daniel knew what intimacy was, for he prayed three times a day, and when tribulation came, God released him, for he loved him, alleluia. Reorganize your life. God is an organized God and loves organization, and you will see a radical change in your life. May God bless you deeply. Intimacy is the fundamental spiritual element that every Christian must seek, because it is a deep relationship with God. Intimacy with God is a treasure hidden and explored. Although we know that salvation is free, privacy has a price that not everyone is willing to pay. It is the price of the disposition of time, of denying the things of the world, of for a moment stopping everything to feel and hear what God has to say. 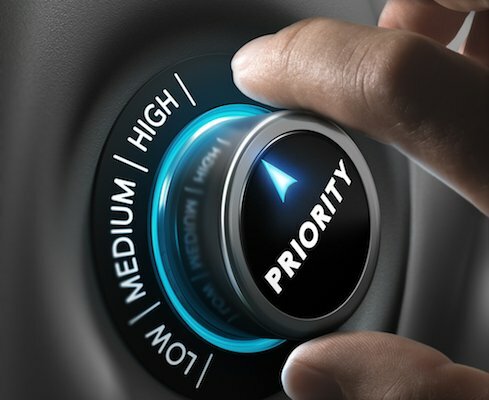 This must be the priority of every Christian. The following form will fill our registration with your data, for the expansionTelos Please click on the link and apply.